Oldcastle Infrastructure is an industry leader in engineered building solutions. Offering more than 16,000 pipe, precast, storm water, enclosure, and building accessory products, everything we make is designed to connect communities and improve how the world works. With a dedicated team of industry experts and an integrated product line spanning five markets, we’re positioned to help you make a meaningful impact on any project. With a deep understanding of how water moves, our team brings forward-thinking solutions to the collection, conveyance, and treatment segments. Cell towers to underground cables, we’re right there helping to protect innovation in communication. Oldcastle Infrastructure is committed to keeping our vast transportation network moving in the right direction. 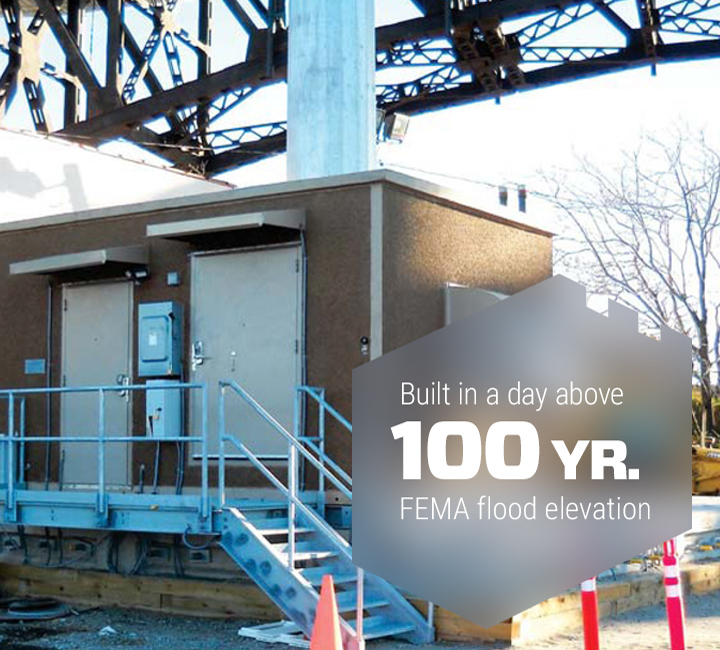 From protecting vital substations to innovating urban lighting, our energy team is always on. Prefabricated building products offer a uniquely efficient construction option, and we’re proud to be a leader in this sector. 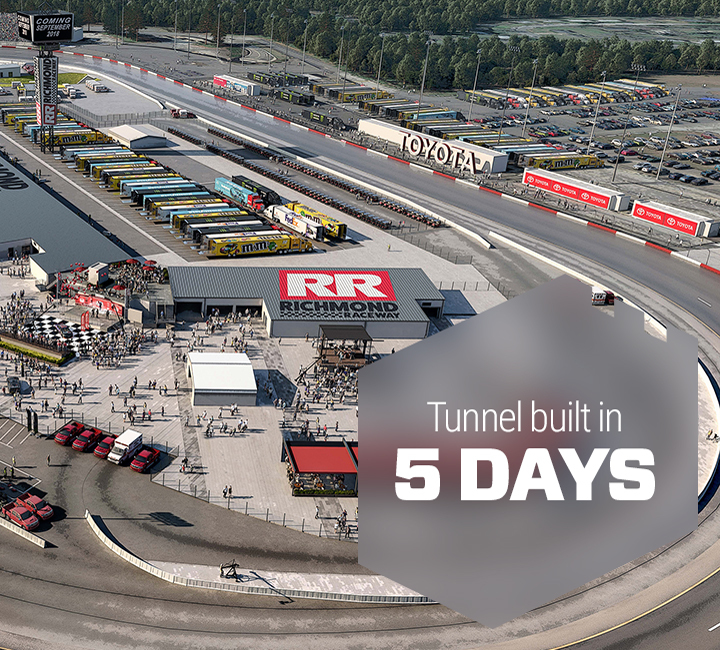 Track down specs, manuals, and product details right here. 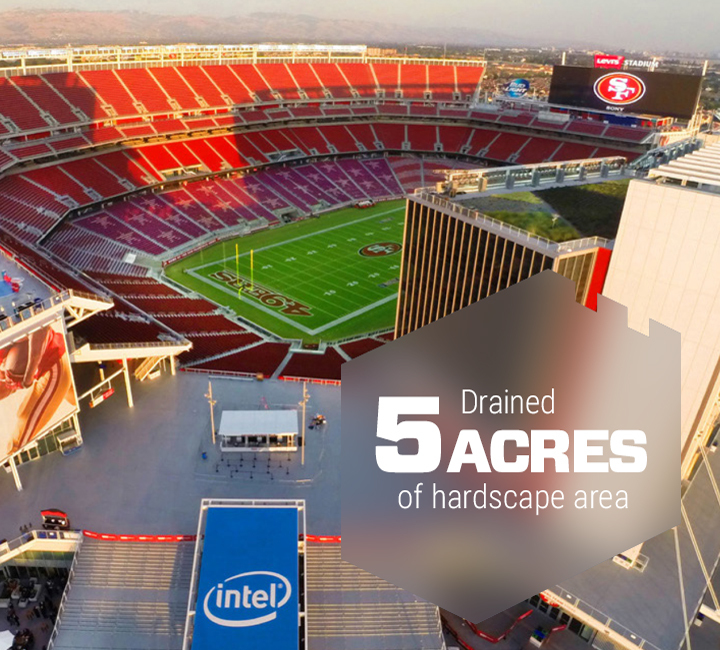 When San Francisco’s 70,000-seat pro football stadium needed a solution to manage rain runoff, we got the call. And scored big. Securing a 150-foot cell tower next to a major bridge along one of the nation’s busiest corridors. Just another day at the office for our crew. this innovative 1100-ton pedestrian tunnel was constructed by our team in less than a week. 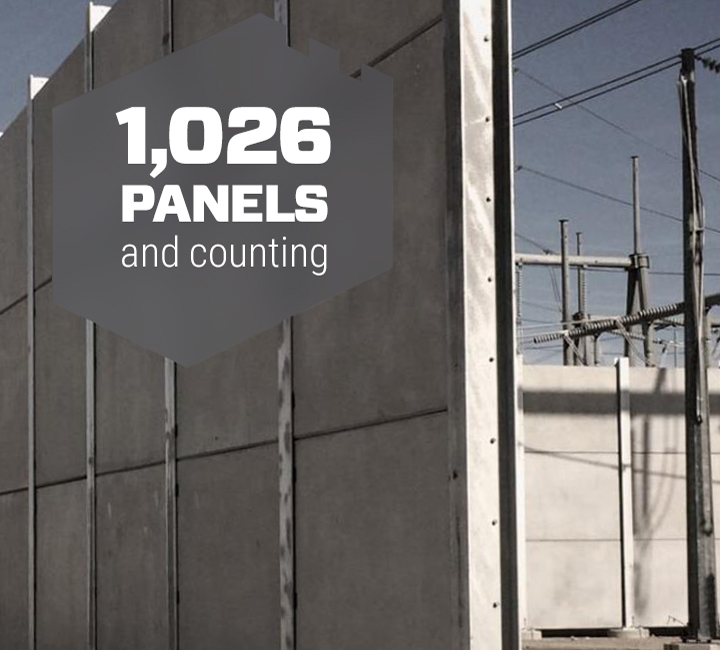 Working with San Diego Gas & Electric, we built a wall to shield a vital power substation from public view. 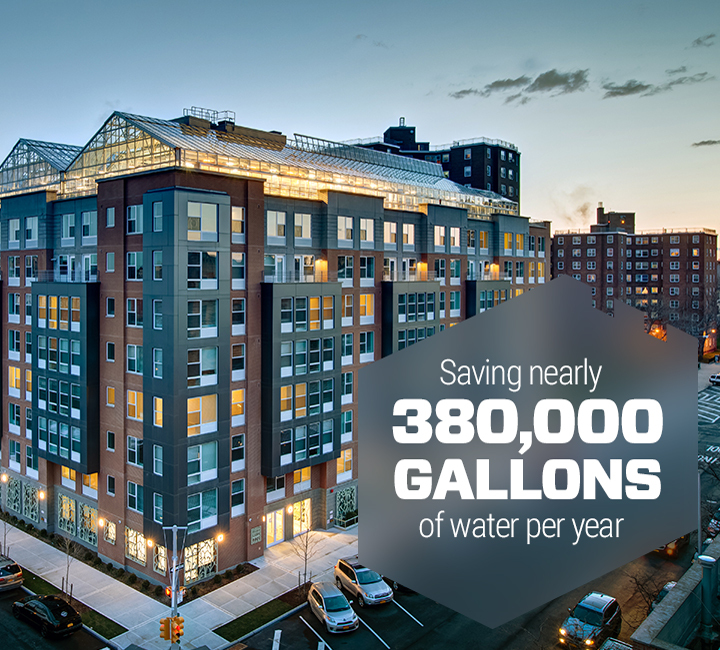 Part of the $7.5 billion New Housing Marketplace Plan in New York city, our team’s contributions included environmentally friendly floor, wall, and rooftop irrigation solutions.